It’s hard to pinpoint which adventure has been most influential in Claire Majors’ life. There’s the earliest ones — starting at age 3 — when she spent five months a year camping with her family in northwestern Montana while their dad, a forester, collected data for a natural resource management company. Then there’s the childhood cross-country road trips, which Majors’ dad planned so the children could experience the world outside their small hometown of Kamiah. There’s the trip to Bolivia at age 10, where Majors’ parents managed an orphanage for six months. She remembers the abject poverty that changed her worldview, and the budding compassion to help others in need. Through it all, there’s the “normal” days at home on the family’s 50-acre farm where the teenaged Majors spent her spare time roaming the hillsides, building forts and carving spearheads. 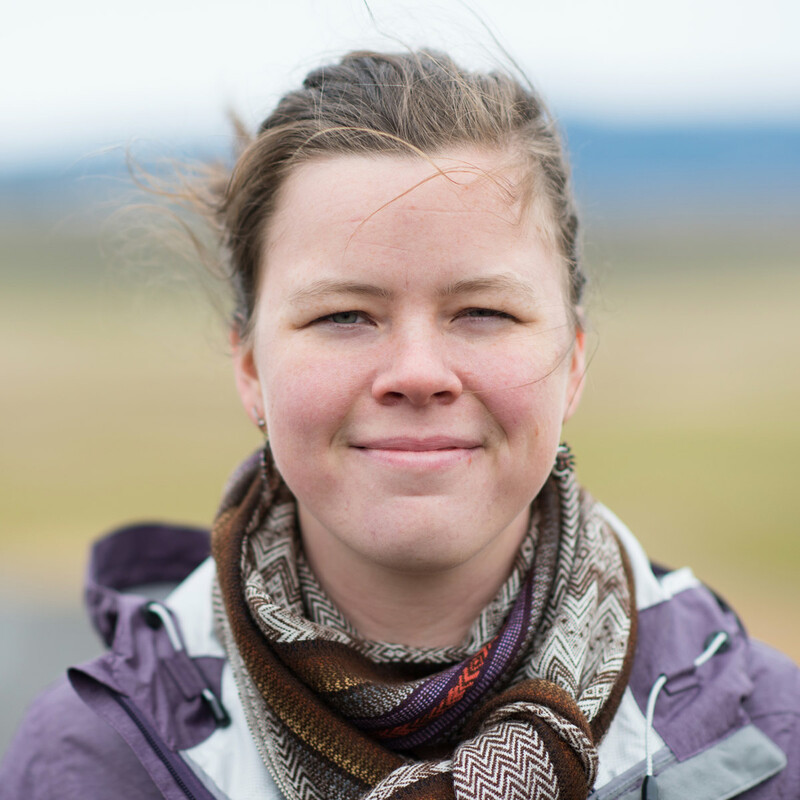 She found more adventures when she came to the University of Idaho in 2013 to study political science. Spring semester, she interned for Sen. Jim Risch, R-Idaho, in Washington, D.C. On the weekends, Majors toured the Smithsonian museums, and was drawn to the National Air and Space Museum where she learned about early exploration and saw the insides of spaceships. It’s there that the current phase of Majors’ adventure began, as she realized what a career-bound, formally educated explorer looks like. 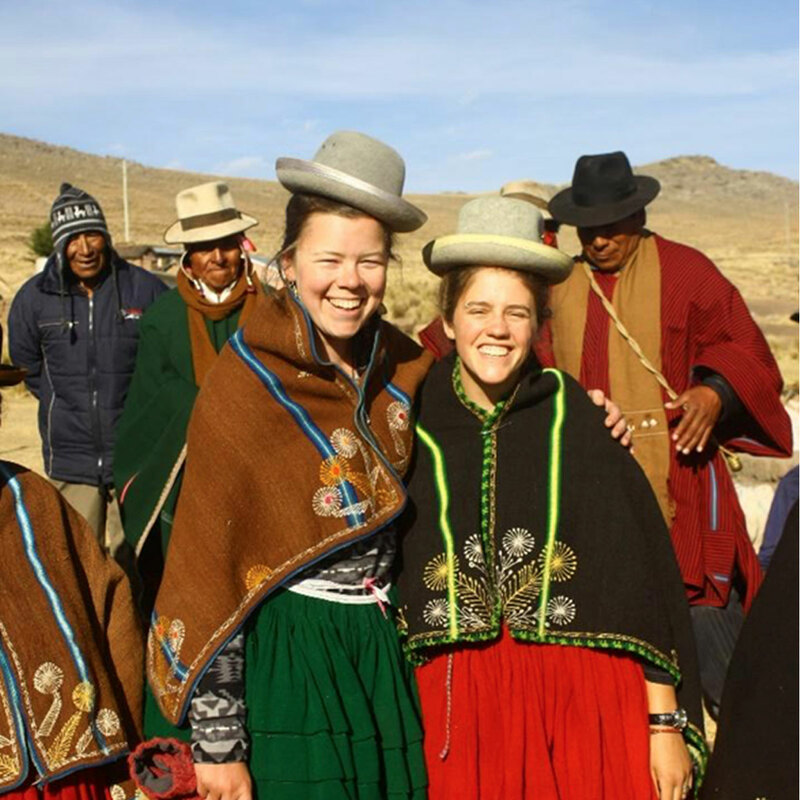 Claire Majors and Cat Feistner in Carani, Bolivia as part of the 2017 U of I Humanitarian Engineering Corps team. Upon returning to Moscow after her internship, Majors changed her course of study. In December she’ll graduate with her bachelor’s in mechanical engineering from the College of Engineering. Her adventuring spirit has remained a thread in her education. After changing her degree, Majors got involved in U of I’s student-led nonprofit, the Humanitarian Engineering Corps. Last summer, she traveled with the group to Carani, Bolivia, an indigenous village near Lake Titicaca, to help build a potable water system and give community members access to a basic human need. During her 10 days in Carani, Majors and a group of three other U of I students, along with a U of I alumnus and advisor Fritz Fiedler, an associate professor of civil and environmental engineering, made improvements to an existing government-built water system to better meet the community’s needs. For the first two days, Majors visited families to ask about water usage — how much they used per day and how far they traveled to collect it. While most families had wells on their property, the water supply often dried up in the winter. People would then walk to collect it — either from other families’ wells or from nearby streams, which often caused illnesses. When construction on the water system began, community members worked alongside the students. They built additional tapstands at houses, along with a springbox — or concrete encasement around the source of a second spring — which they tapped in the ground to channel into the main well reservoir for additional water. Other work entailed fixing leaks, replacing parts and installing freeze-thaw valves. And, Majors, added, “It turned out, they were really grateful we were there.” On the last day of their visit, community members held a goodbye ceremony for the group with a feast, music, dancing and handmade gifts. The women received embroidered shawls and the men received hats — all made in the community’s traditional indigenous style. Next on Major’s adventure list is earning a doctorate in biological engineering, a program she begins at U of I in January. She will continue her work with the Humanitarian Engineering Corps, as well as work in Associate Professor Bryn Martin’s Neurophysiological Imaging and Modeling Laboratory (NIML), where she’s worked the past 11 months conducting research on traumatic brain injury in humans. Majors has come to cherish Moscow as a home base for her adventures. Majors also plans to take advantage of trips to conferences as she embarks on her doctorate — which, having only been in the discipline for three years, may be her greatest adventure yet.